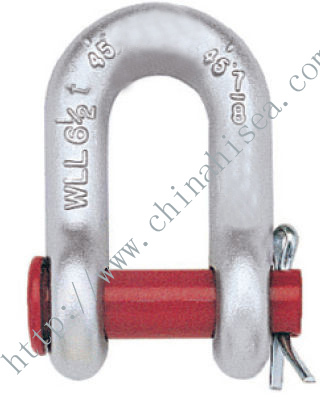 • Capacities: 1 through 4-3/4 metric tonnes. 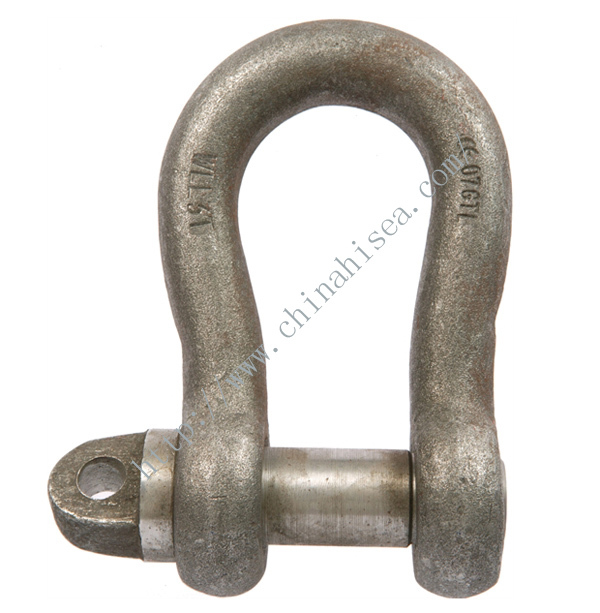 • Forged - Quenched and Tempered, with alloy pins. 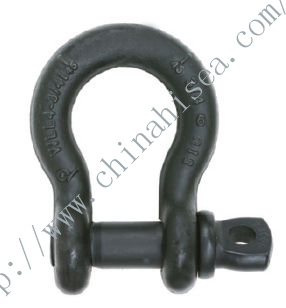 • Flat black baked on power coat finish. 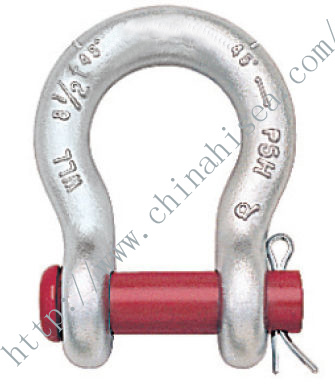 • Industry leading 6 to 1 design factor. 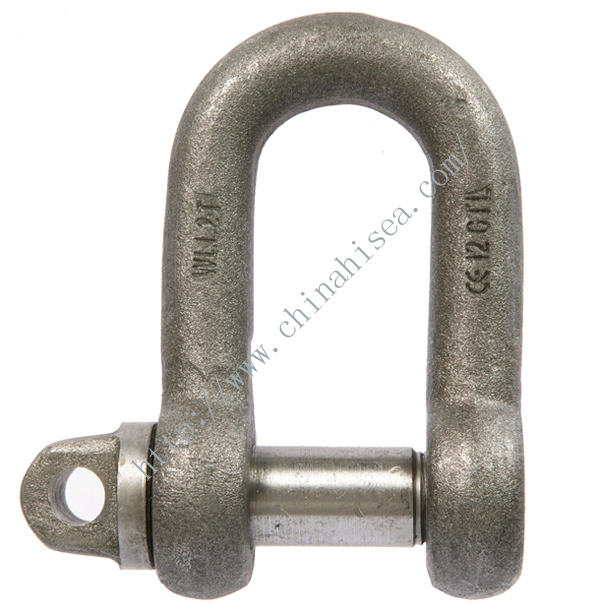 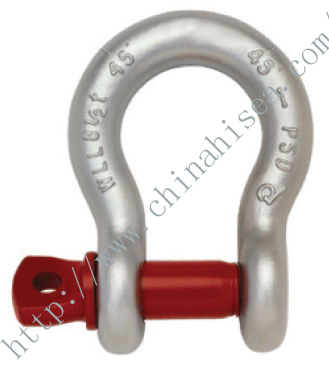 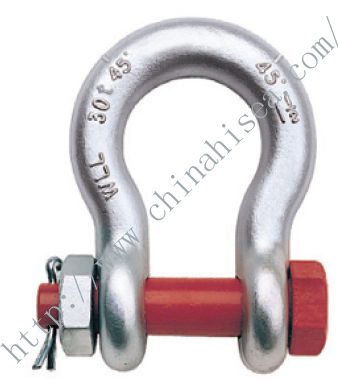 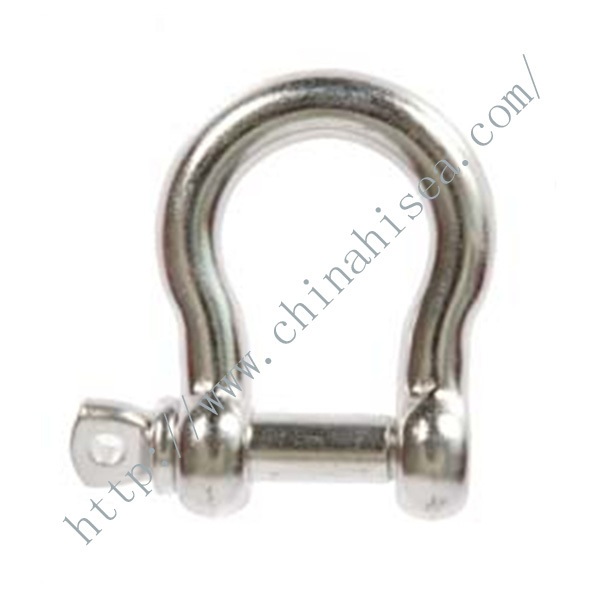 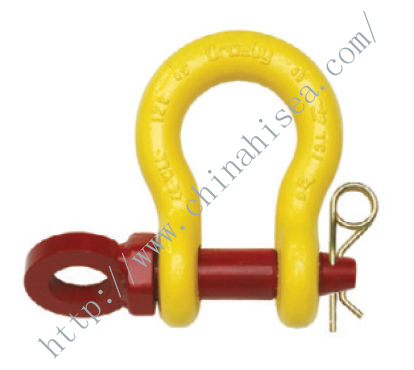 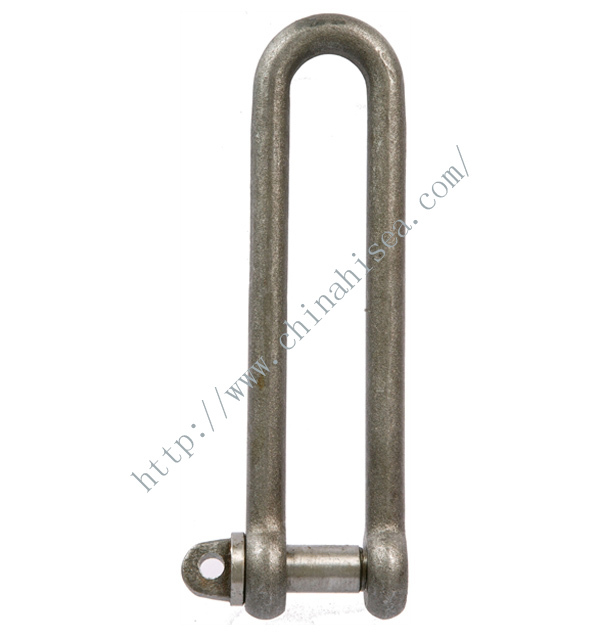 Related products for "S-209T Theatrical Shackles"